We bring your dreams to life. Your custom kitchen comes equipped with high quality appliances and durable materials made for daily use. Call or stop by to see the SHC difference! 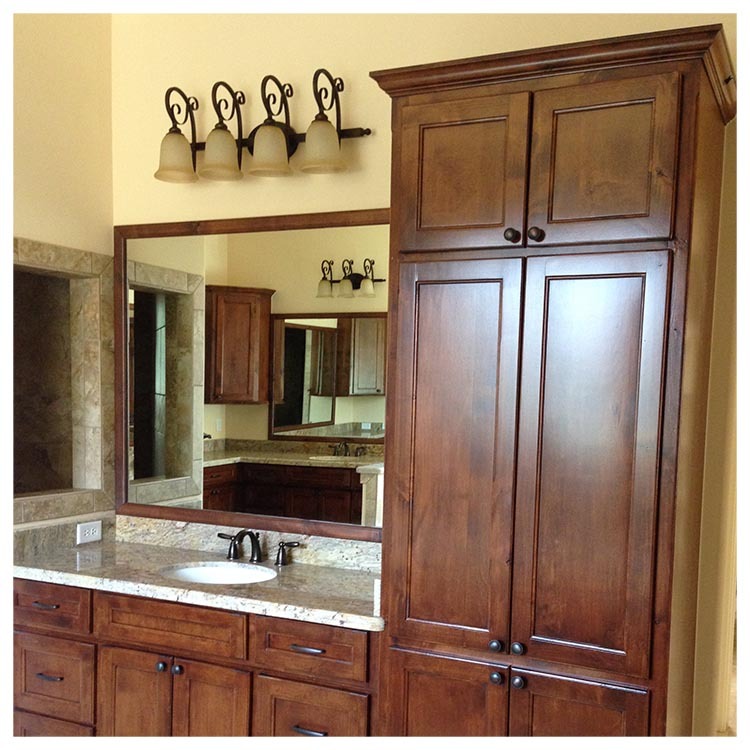 Our homes feature high quality materials, fixtures, hardware and more. Each home can be customized to fit the look you are after. Stop by our design center today to begin building the home of your dreams! 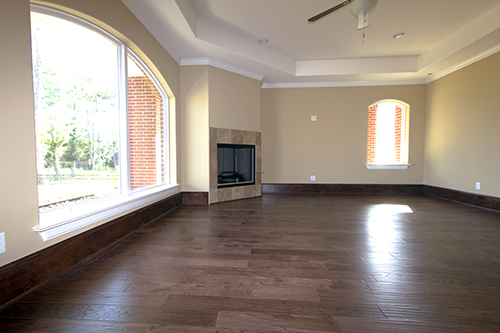 Our clients demand versatility when it comes to their new homes. Whether construction or architectural features, our expert builders and craftsmen will work with you to build the home you've dreamed of. Our custom built homes are unique, creative and built around your life. Our family friendly floorplans will complete your lot or land and help to build lasting memories for years to come. Our name is built on trust. 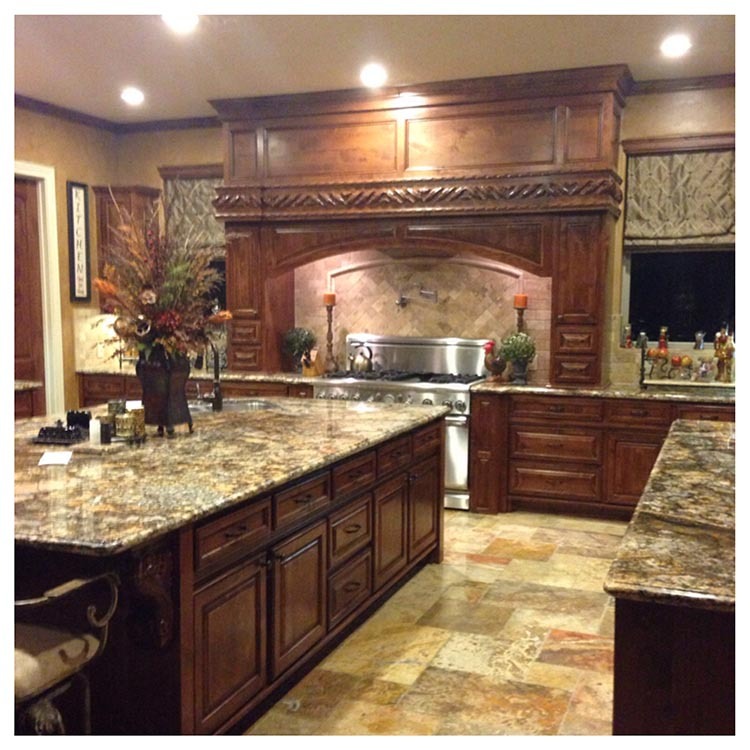 Each member of Superior Homes Custom, Inc. plays an important role in the construction of your new home. 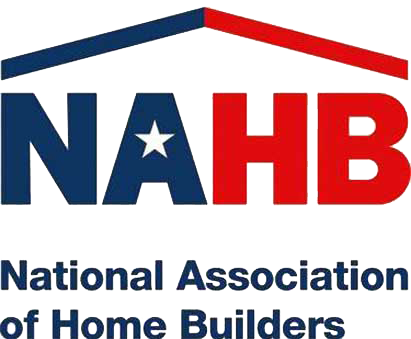 Experienced builders know the importance of using quality products and materials. Quality products and materials create beauty and add life to your home. At Superior Homes Custom, Inc., we never compromise in our quest to build a Superior Home for your family, a superior home for your future..